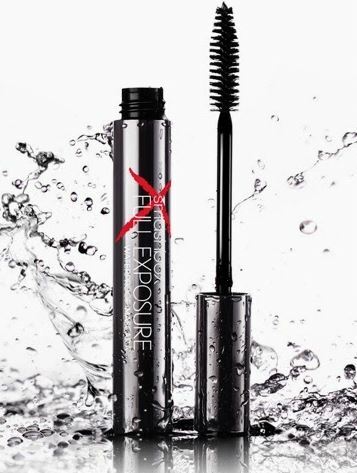 Smashbox Waterproof Full Exposure Mascara - $23 - inspired by the on-set technique of layering lengthening fiber mascara over a volumizing formula for the longest, fullest lashes possible. With a waterproof maximum-impact formula that stays put for up to 10 hours, is sweat and humidity-resistant and will give you lashes that steal every scene they are in! Full, long with no clumps, what more can you ask for...? The only thing it didn't do was deliver on the 107% increase in curl that it was meant to - so you'll need to hang on to your eyelash curler!